In addition to an endless line of questions to worry about, facing the loss of one or more of your teeth is very stressful and quite often embarrassing. Will you still feel like smiling once it happens? Can you still eat all the foods you love and can’t live without? Will you be able to laugh freely or will you too worried wondering what people will think? 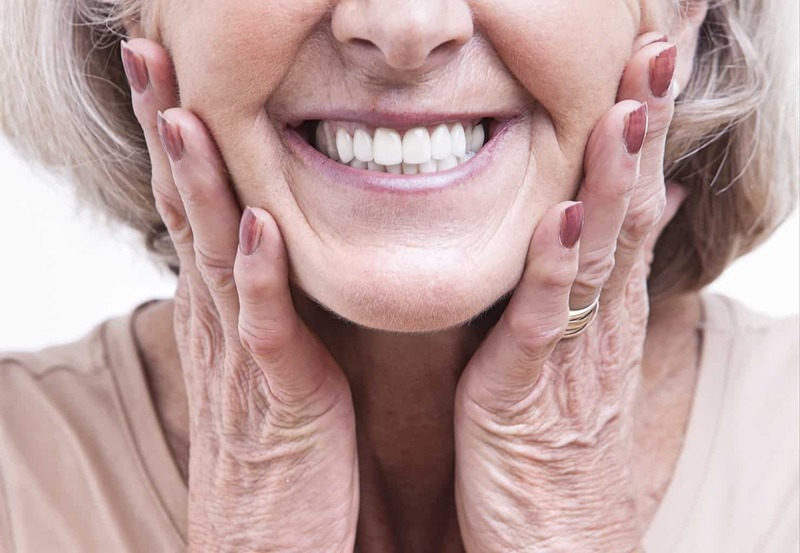 So What Are The Advantages of Getting Dental Implants in Wahroonga? Luckily, with the major recent advancements in cosmetic dentistry and dental implants specifically, there’s no reason to spend another day worrying about what might be when you can just eliminate the whole scenario entirely. In fact, you’d be surprised by the number of people who seek the help of a Wahroonga dental implants specialist every day! Dental implants allow you to show off your beautiful smile, continue eating and drinking all the food and beverages you enjoy and reduce the risk of losing your teeth at inopportune times and places. And because they’re made of top-quality materials that potentially last a lifetime, all you need to do is take care of them like normal teeth to keep them bright, shiny and perfectly-aligned. Because they are a lifelong investment, be sure to do your due diligence in choosing the right periodontist and dental implants. What is your training and experience in dealing with dental implants? When it comes to permanent procedures, there is no substitute for experience. How many implants have you placed and what is your success rate? Look for someone who has hundreds or thousands of procedures under their belt with at least a 95% success rate. How long will the entire process take from start to finish? Choose an experienced periodontist that can complete your procedure in your desired timeline. Individual procedures should take no more than an hour. Do you use 3D CT Scan Imaging Software to determine the best implant locations? Using technologies like 3D imaging, study models and high-resolution photography greatly improves diagnosis accuracy and the development of proper treatment plans. Are dental implants right for me and if so, how much will it cost? After a comprehensive examination, your periodontist should be able to tell you whether or not you’re a good candidate for dental implants and a price estimate for your chosen treatment options. Schedule A Dental Implants Consult Now! If you want to talk to a dental implant periodontist about the dental implant options that are best for you, please call our dentist today for an appointment, or visit us online at https://wahroongadentalgroup.com.au/.